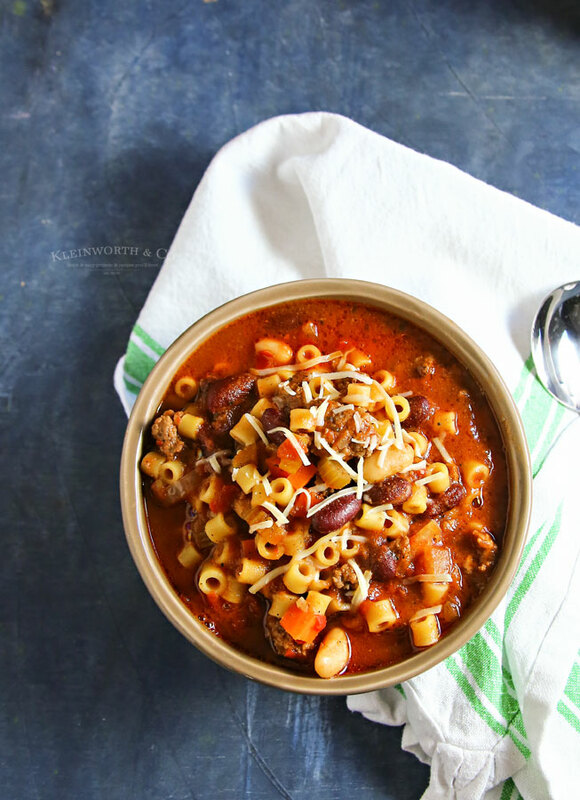 Simple slow cooker version of the classic Italian soup Pasta e Fagioli that will rival any restaurant recipe around. Makes enough to feed a crowd, absolutely delicious. We love dining out as a family. It is one of our favorite things to do to spend time together. But it seems that finding time when we are all available to go is getting harder & harder. With 2 kids working, our work schedules, one in college, 2 homeschooled, running a home business & all the activities, it is rare for us all to dine together. That makes me sad, but it is a reality of kids growing up & starting their own lives. So we often resort to making our favorite “restaurant-style” recipes from some of our favorite cookbooks instead. 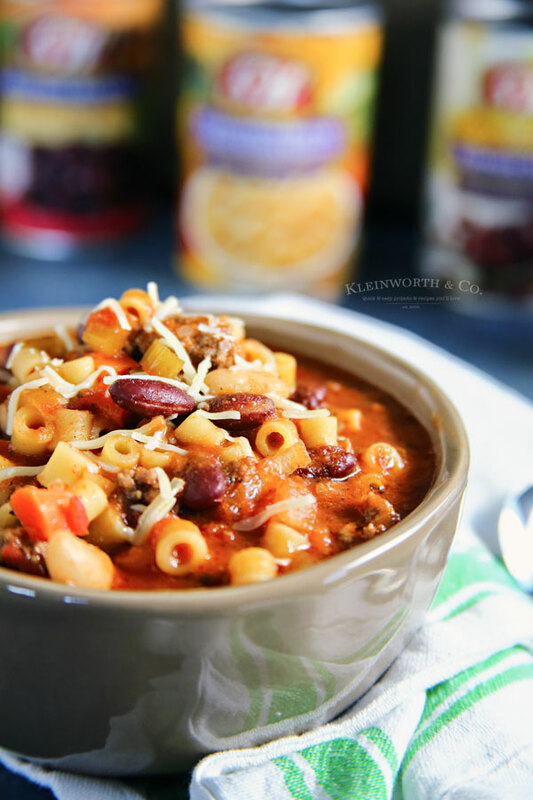 This Slow Cooker Pasta e Fagioli Soup is one we love to make again & again. 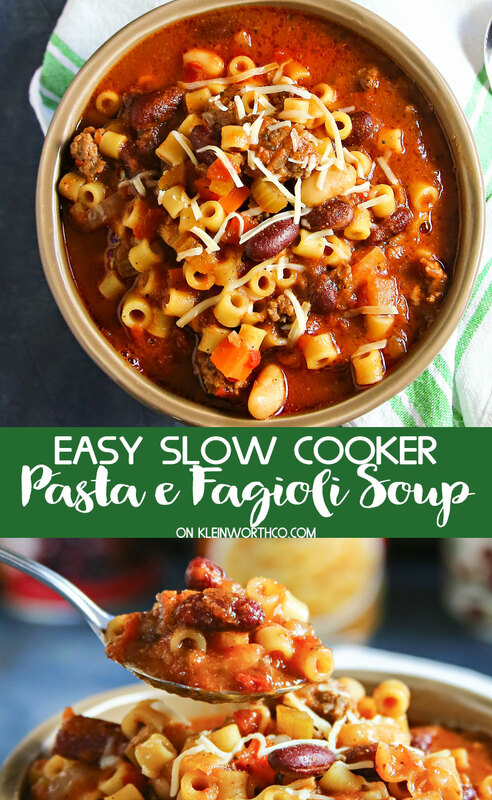 I was inpsired by a traditional version of Pasta e Fagioli Soup in Everyday Food Cookbook by Martha Stewart Living a long time ago & have been making our own version in the slow cooker for a while. 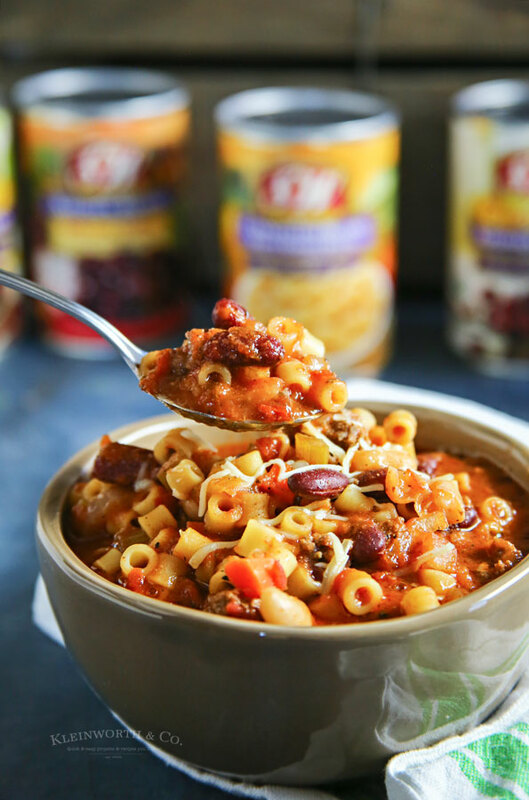 You see, I’m always looking for new & creative ways to add beans to our meals (because they make it tastier & healthier) & this recipe is perfect for that. 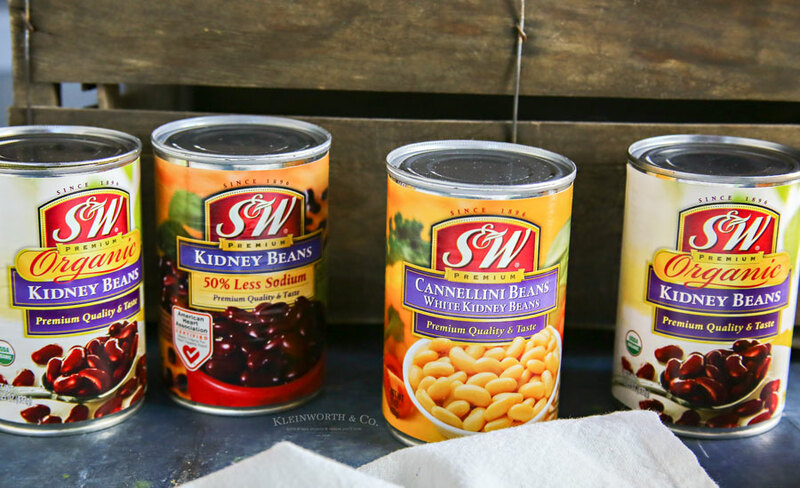 I particularly love red kidney beans like these from S&W Beans. S&W Beans has the highest standards in the industry, premium quality carried on for over 120 years. I love the HUGE variety of beans they offer AND they come in a Less Sodium version & Organic too. How great is that? They really are a great way to make my recipes healthier for the whole family. You can’t beat that! 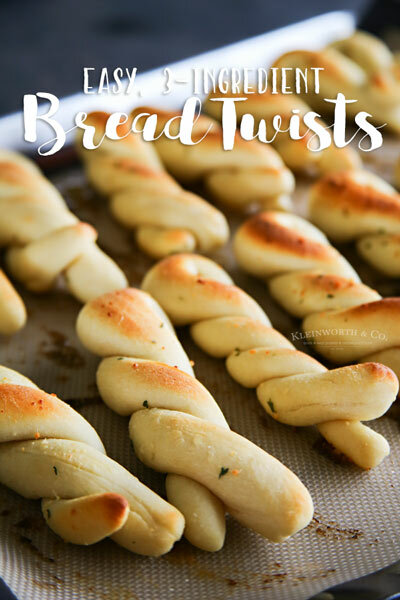 You won’t believe just how easy this is to make. Just brown your meat & toss it in the slow cooker with your other ingredients. 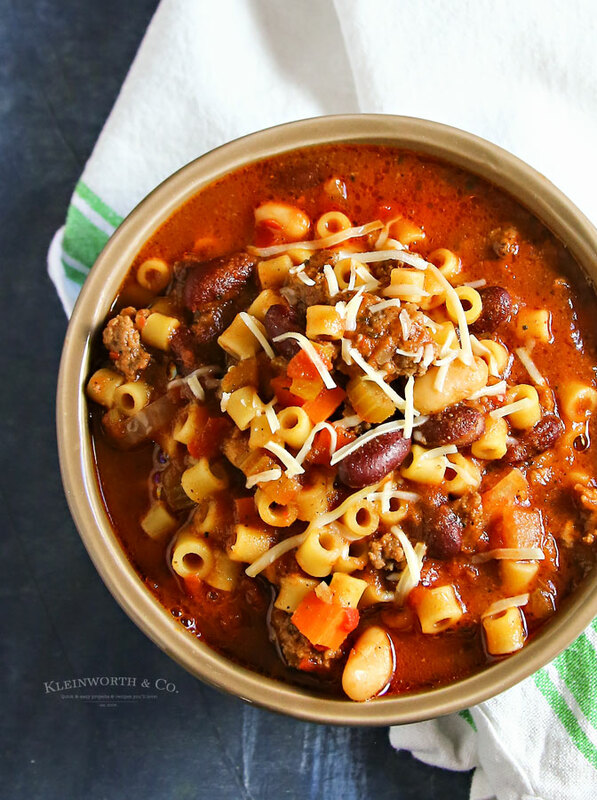 Towards the end, add in pasta & beans & you are ready for a super simple, restaurant quality meal. It is INCREDIBLY DELICIOUS! 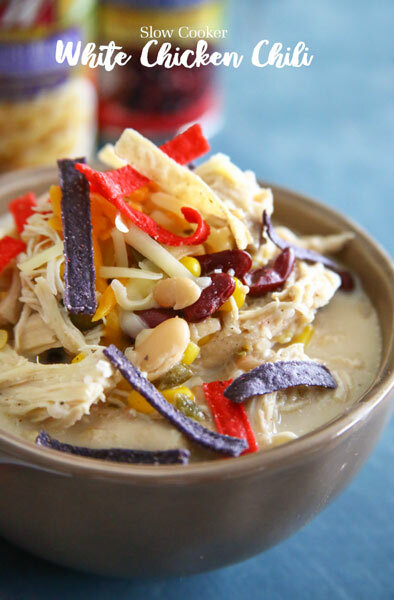 Visit S&W Beans for more recipe inspiration. Don’t miss this COUPON too! 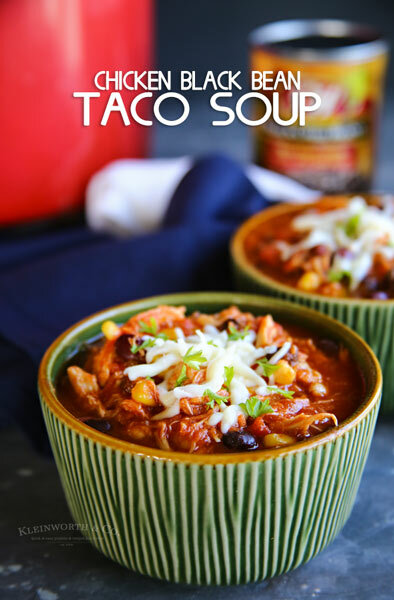 Looking for more great dinner recipes? 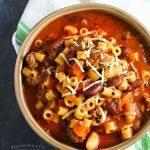 Simple slow cooker of the classic Italian soup Pasta e Fagioli that will rival any restaurant recipe around. Makes enough to feed a crowd, absolutely delicious. Brown the ground beef in a skillet until no longer pink & cooked throughout. Transfer to slow cooker & add carrots, celery, onion, crushed tomatoes, broth, oregano, basil, thyme, salt & pepper. Approx 30 minutes before serving, stir in beans & pasta. Stir occasionally. Thanks for another great recipe. 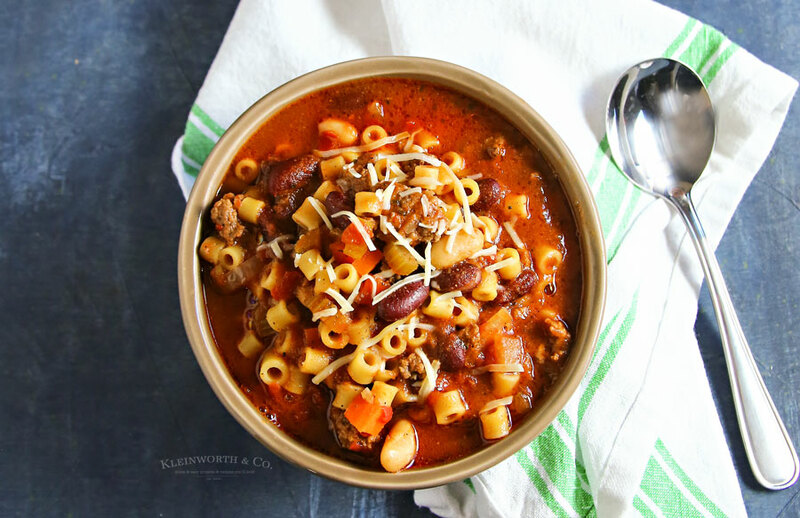 I love S&W Beans and I always need new soup recipes. Pinning.